[I]n her 1993 Nobel lecture, Toni Morrison said, “We die. That may be the meaning of life. But we do language. 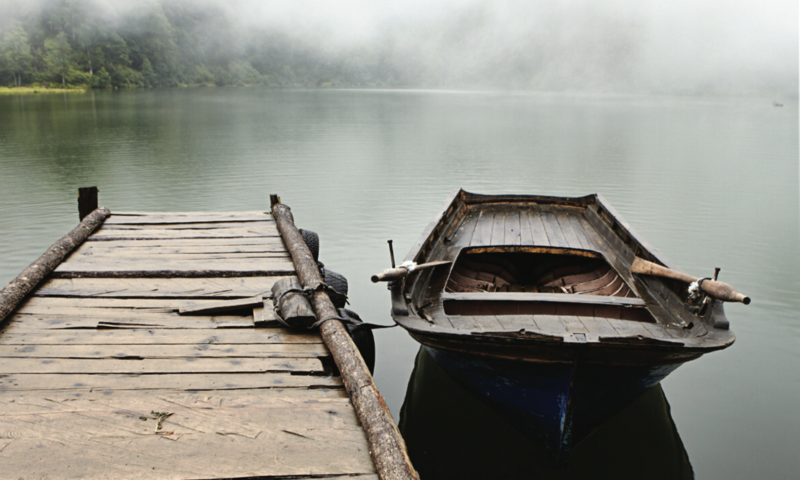 That may be the measure of our lives.” Nina Riggs and Edwidge Danticat both “do language” to explore mortality in their new books, charging each page with both measure and meaning. Riggs’ deeply moving “The Bright Hour: A Memoir of Living and Dying” takes its title from a quote by Ralph Waldo Emerson — who, we learn, was Riggs’ great-great-great-grandfather. Riggs, a poet who clearly inherited her famous ancestor’s insight and wit, leads us through all four stages of her journey with metastatic breast cancer, which — cruelly, and at times, hilariously — intersects with her mother’s cancer journey; her mother goes into hospice and dies not long after Riggs’ mastectomy. 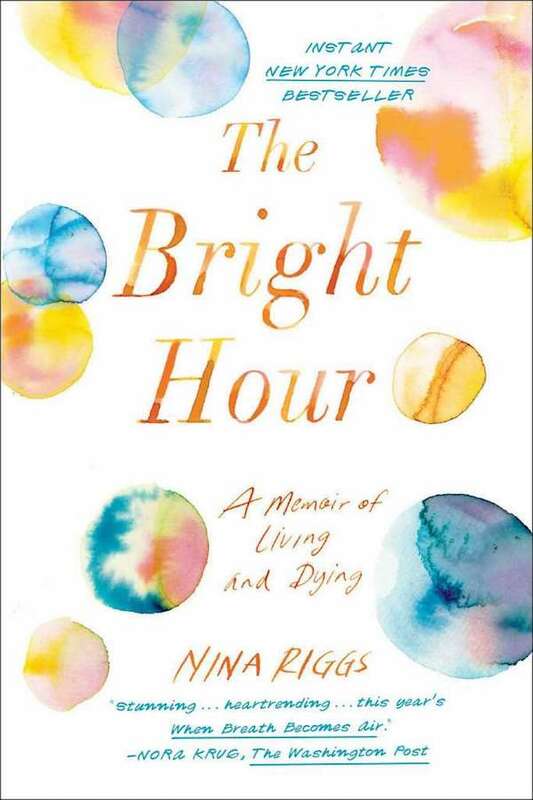 Dark stuff, but “The Bright Hour” is indeed suffused with brightness — a series of luminous reminders that “the beautiful, vibrant, living world goes on” even in the midst of pain and loss. 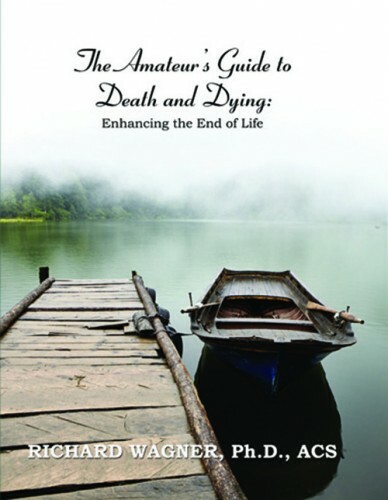 Riggs died in February, shortly after completing the book; her widower, John Duberstein, provides a touching afterword. 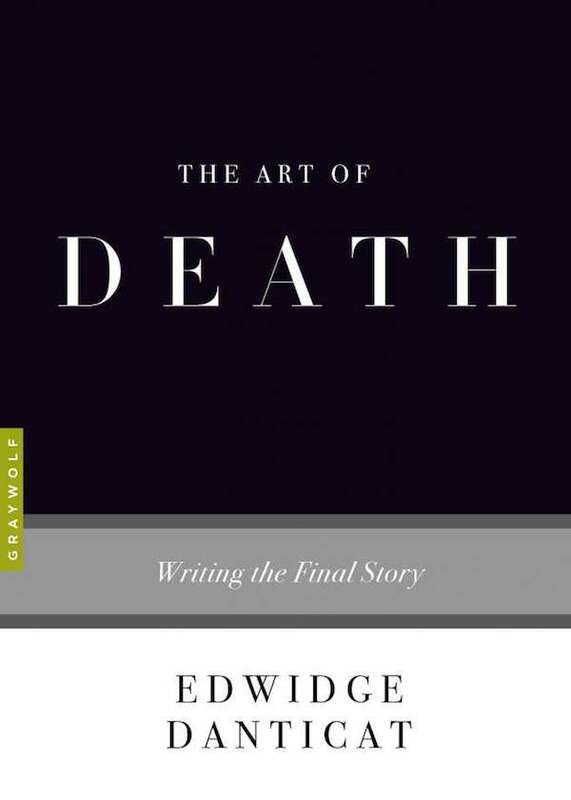 Danticat’s “The Art of Death: Writing the Final Story,” is part of Graywolf Press’ “The Art of” series in which authors explore specific craft elements of creative writing. The book offers a critical examination of how and why writers — a broad, at times dizzying, array, including Zora Neale Hurston, Joan Didion, Gabriel Garcia Márquez and Danticat herself — address death in their work.